Welcome to the YS Orthopedics located in San Antonio, Texas. 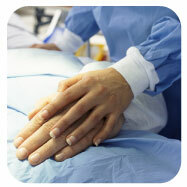 We are committed to excellence by providing the highest quality of orthopaedic care possible. 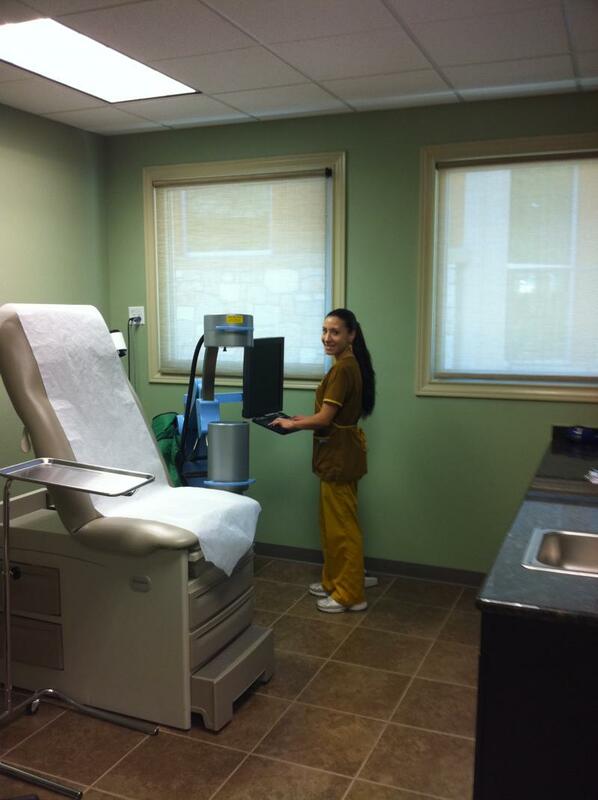 Our staff is well trained and expected to provide caring and efficient service. 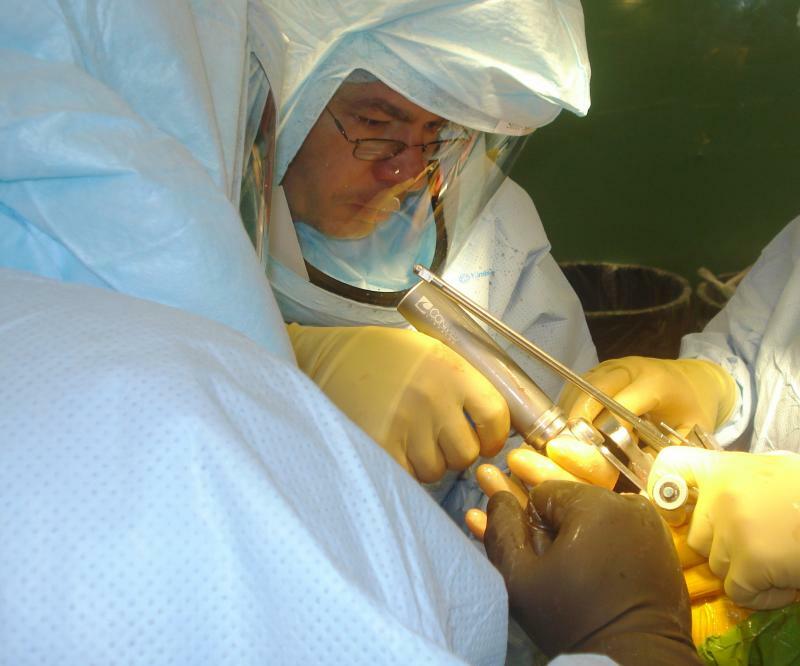 General Orthopedics and Orthopedic Surgery. Pain management. Workers' Compensation related Injuries. Job related Trauma. US Department of Labor Worker's Compensation Doctors.